When to use Interstate Hires? As many petrol heads now prefer seeing the length and breadth of Australia for themselves, interstate hires have risen in prominence in recent years. 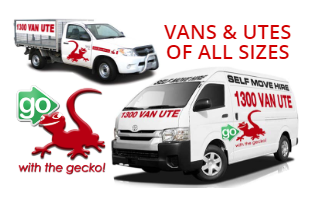 Rental companies cater their services primarily to those moving house or on one-way trips, but hiring a van, Ute or trailer for interstate travel is a nifty solution for those who want to take in the country on a week-long holiday from work, and take part in as many activities as possible. Depending on your purpose, a single cab Ute with trays can come in handy for surfers and other sports enthusiasts, while trailers are better suited for moving families and vans for those in between. Relocating is a headache of its own, and if you are relocating your slew of belongings across state lines, you have a migraine on your hands. Liaising with moving companies can add to the problem. 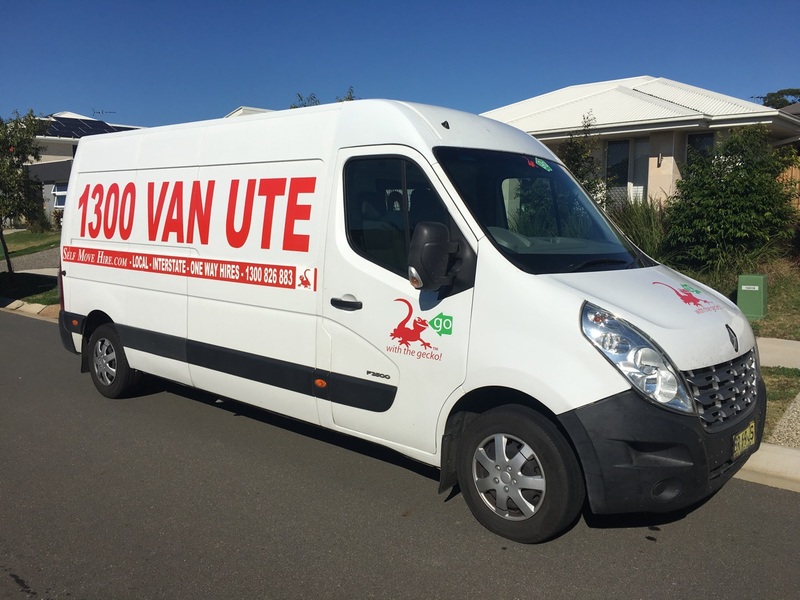 The one way to keep a firm hand on the moving process is if you hire a van, Ute or trailer – depending on the bulk of your belongings – and move house yourself. That way, you do not have to worry that your possessions arrive at your new home with you. The best interstate hires have flexibility in picking up your vehicle from one point in the country and dropping it off at another. These often work with partners across several ‘hot’ states for relocations such as Perth, Adelaide, Melbourne, Sydney, Newcastle, Canberra, Brisbane and Gold Coast – so you know you are in good hands within their coverage areas. If you are unsure which interstate hires best suit your needs, call the companies in advance with details of your move and weight or dimension requirements. With interstate hires heating up, some companies have transparent pricing available on their websites depending on duration of hire (which is often matched to the distance between states) and type of vehicle – important when you are driving cross-country almost continuously. Interstate hires are also handy when you want to take a trip across the breadth of the country during an extended holiday and prefer to drop off the hired vehicle near your destination point. These are also termed one-way hires and due to their nature, it is often necessary that you pay and book in advance. Ideally, top rental companies identify their partners and locations in different states so you know where to go in case of a breakdown or if you need to change vehicles partway. Some companies also helpfully and clearly delineate the time of hire you get if you are taking one-way trips across several states. 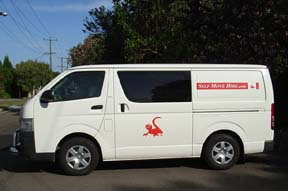 For instance, if you are travelling from Sydney to Perth, you can hire vehicles for up to 7 days. Moreover, ensure the set prices include travel time, kilometer allowances and insurance. As you will be responsible for the vehicle for several days, keep in contact with the rental company throughout the travel time. Choose service providers that are open for extended hours to accommodate enquiries, pickups and drop offs.